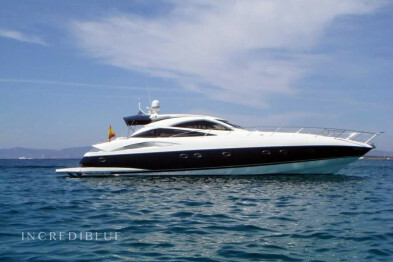 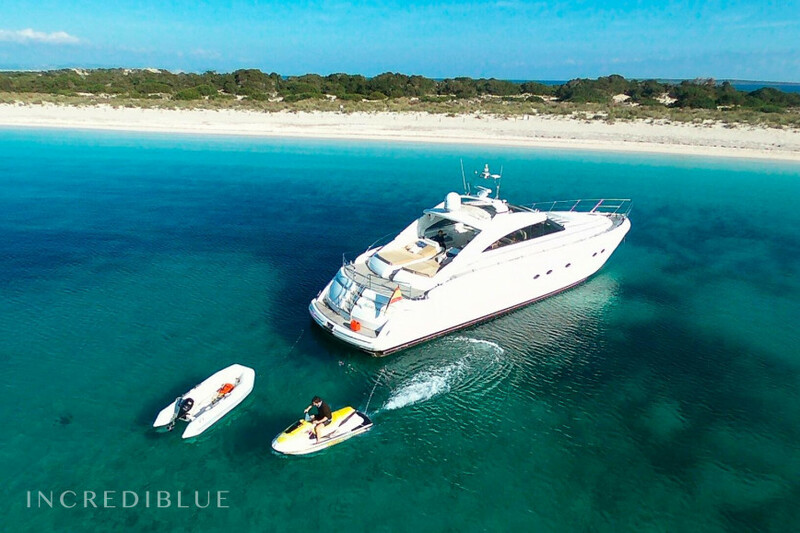 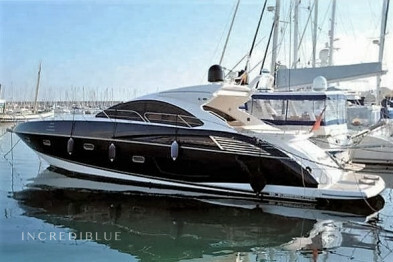 This Princess V65 is one of the most renowned yachts on the island of Mallorca as it has been doing chárters for some years and has a fantastic reputation. 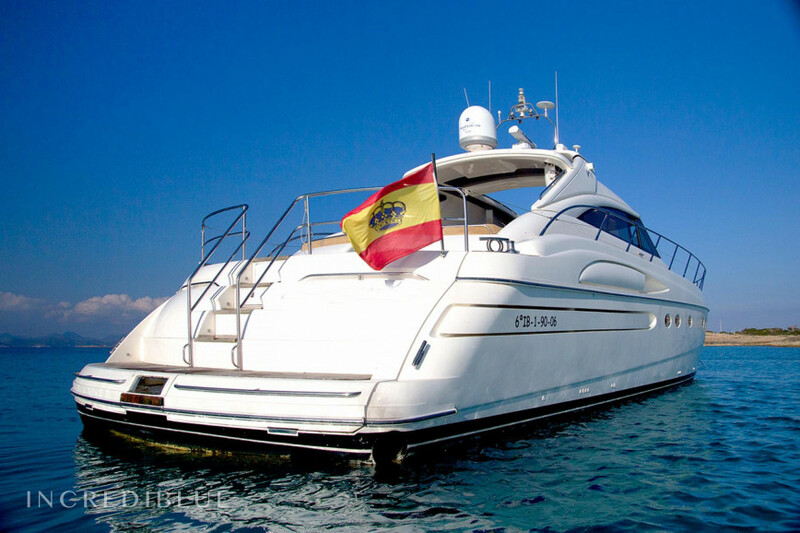 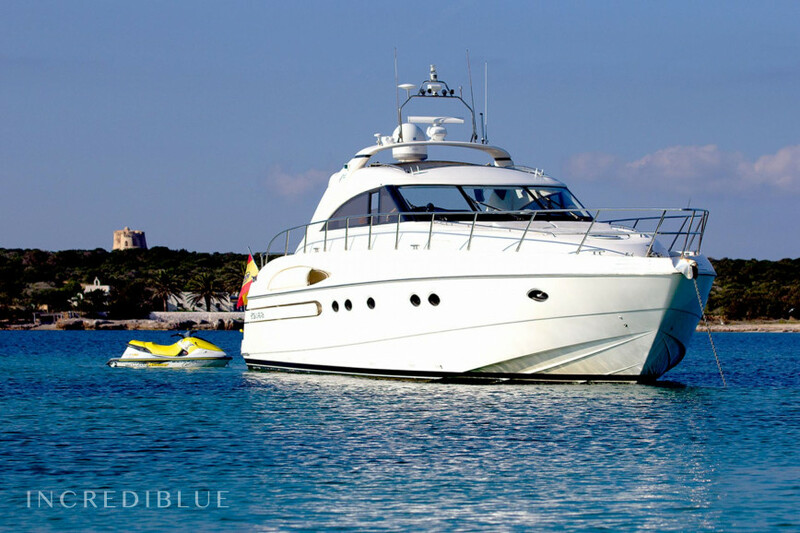 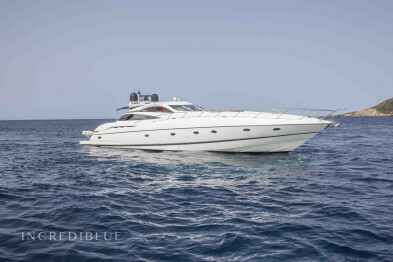 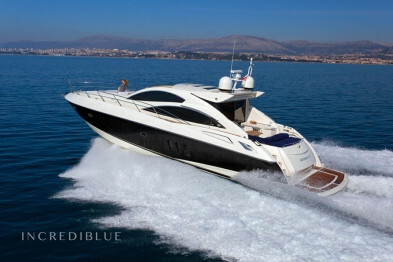 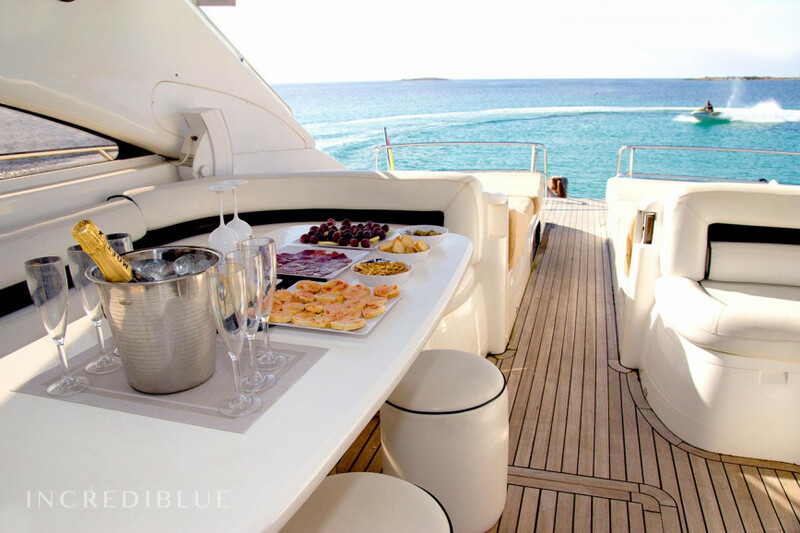 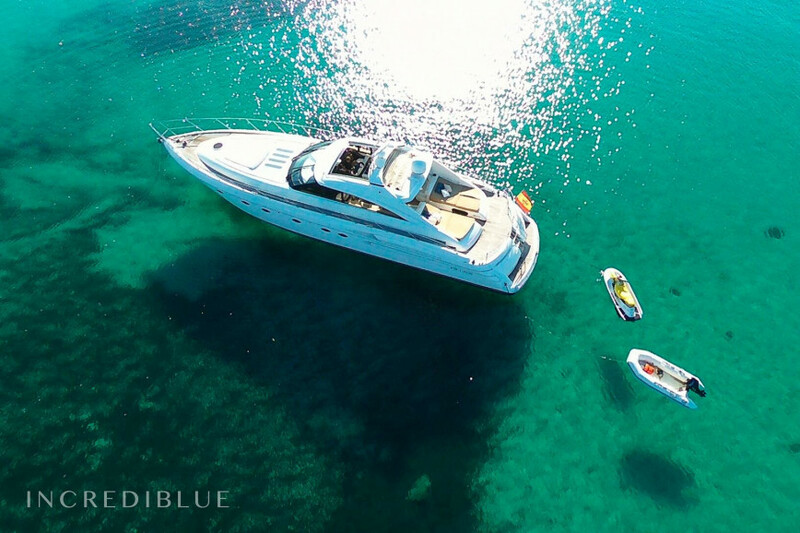 It is a perfect yacht for a family holiday, offers accommodation for 6 guests in 3 spacious cabins. 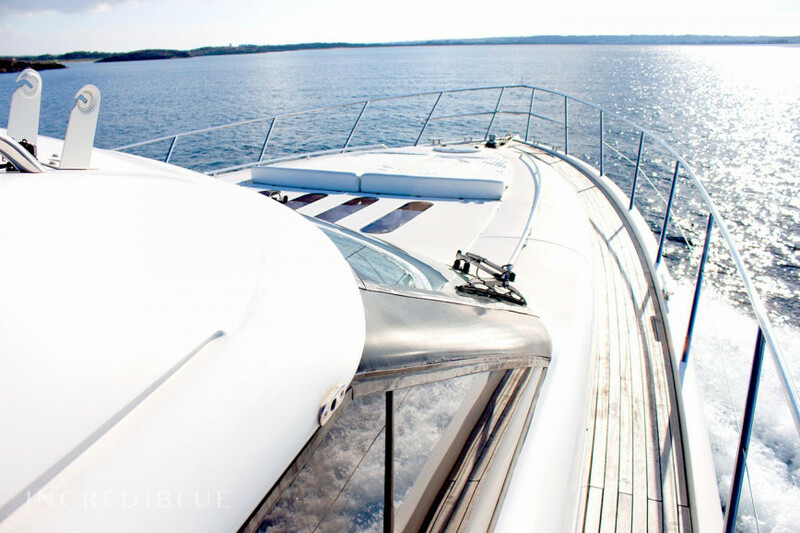 It is also available for vacation day in which to enjoy the good weather and the most pristine waters from the deck. 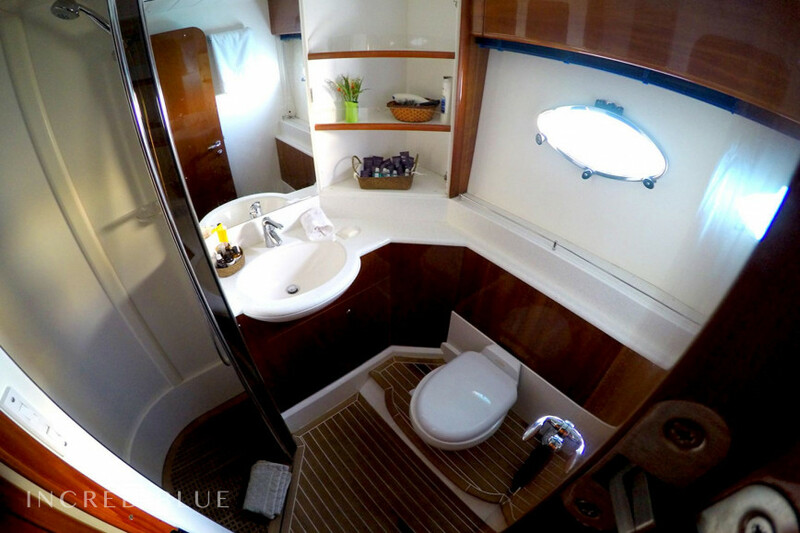 - Master Cabin: double bed, bathroom, dressing room, TV, HiFi and air conditioning / heating. 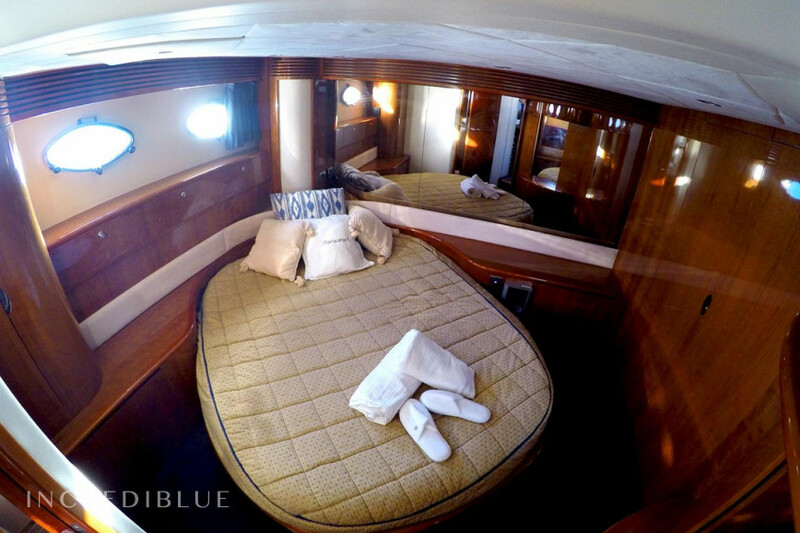 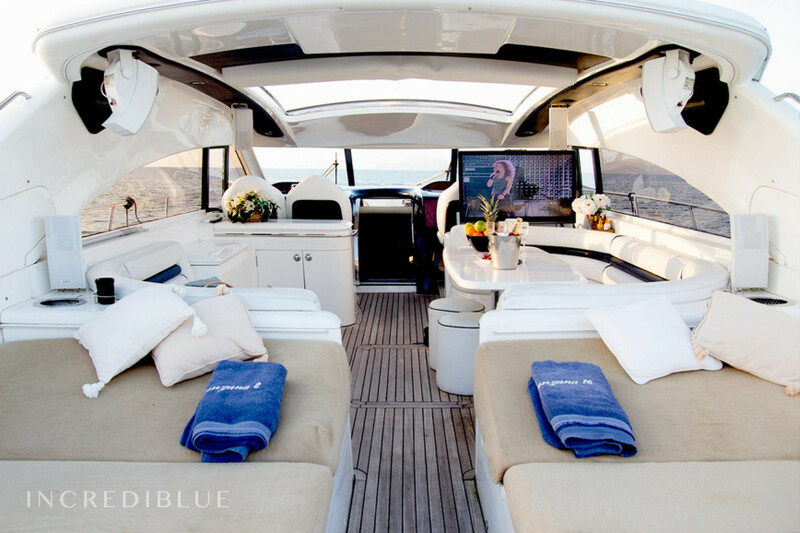 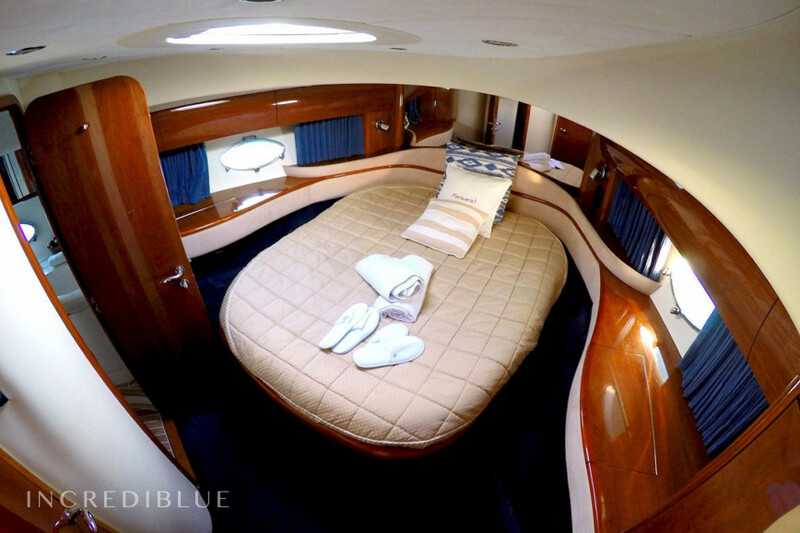 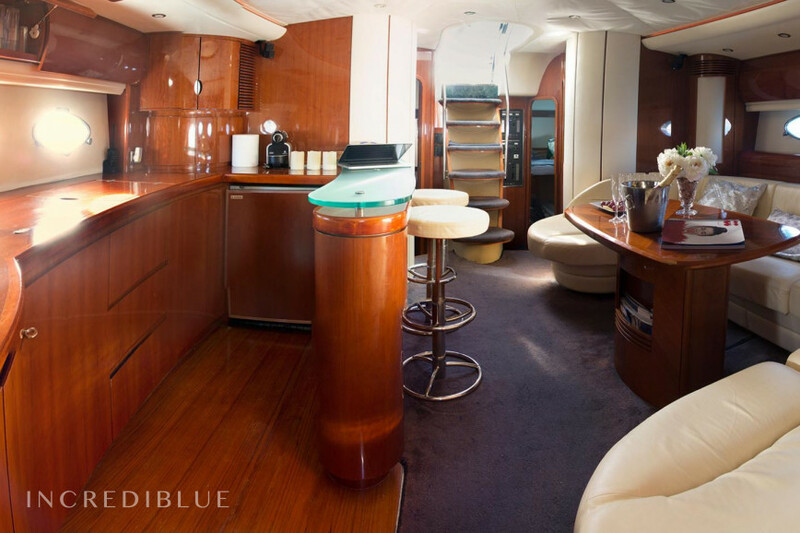 - VIP cabin: double bed, bathroom, dressing room, TV, HiFi and air conditioning / heating. 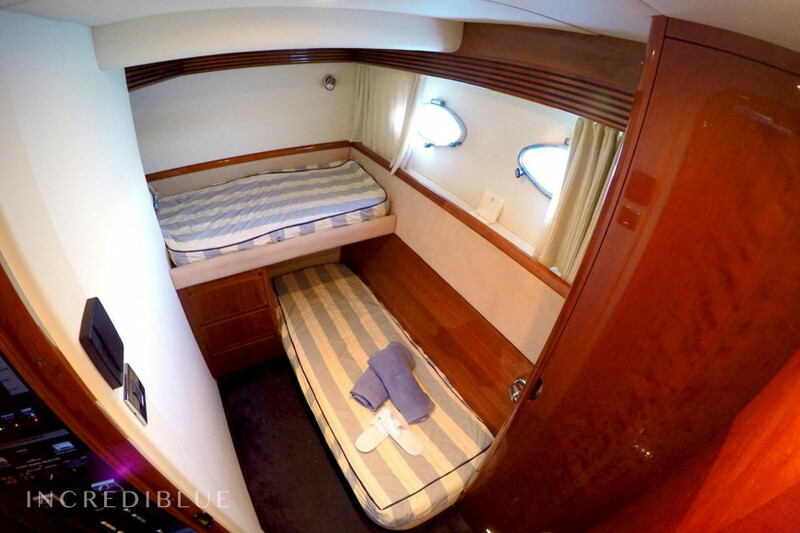 - Cabin Twin: two double beds, bathroom, dressing room and air conditioning / heating.